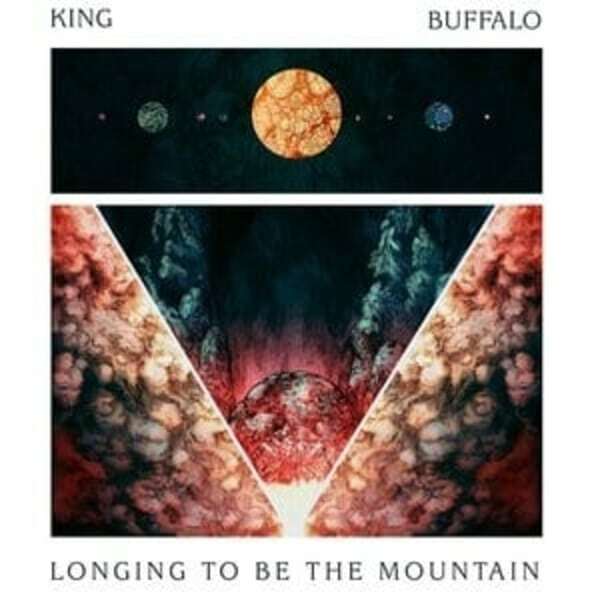 Hot on the heels of their EP Repeater, King Buffalo has announced their sophomore full-length Longing To Be The Mountain, which drops Oct.12. 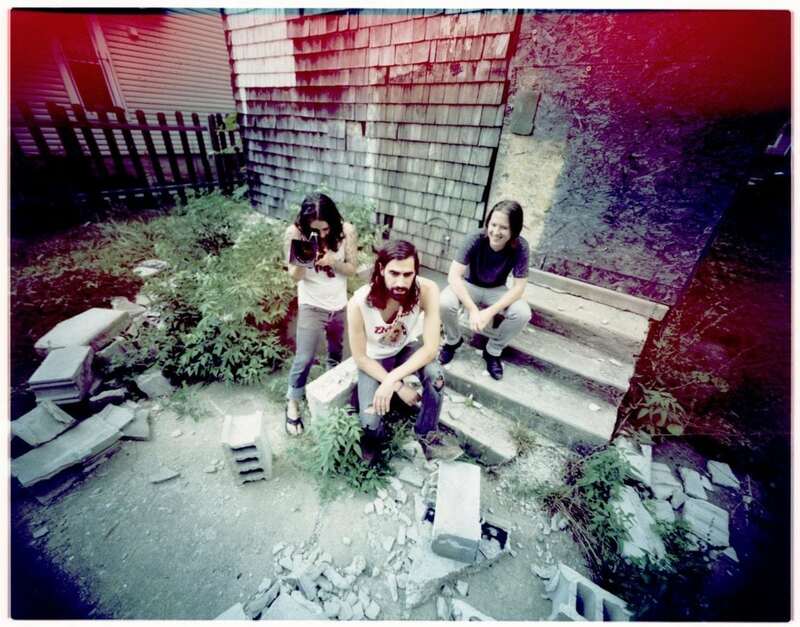 The Rochester psych rock trio has returned to the states after a second summer touring Europe and entrancing audiences at some of the continent’s most renown music festivals. 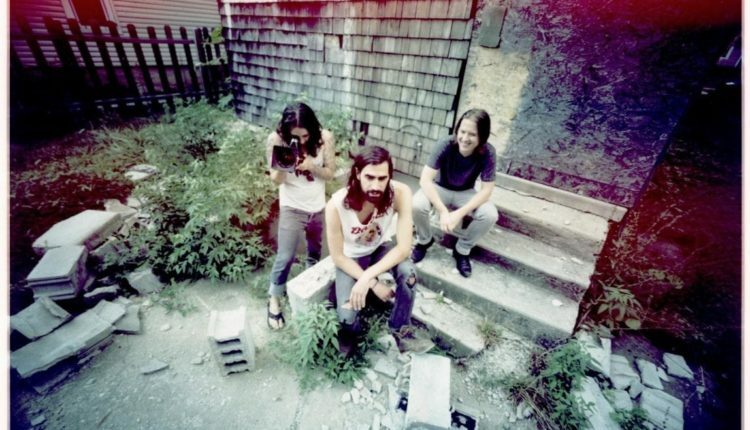 They’re currently on a trek across North America, ending with a stop in Toronto on Sept. 15.